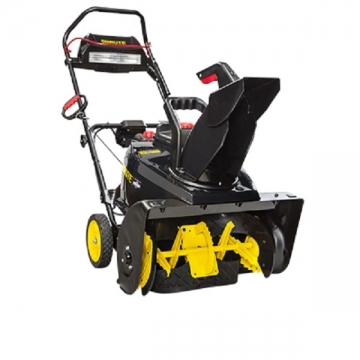 We like about the Brute 1696666 Single Stage Snow Thrower with Snow Shredder Technology and Electric Start that even if it is a quite cheap device, it is very efficient. We do not like that it doesn't have a heated handle. 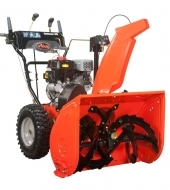 Is winter approaching and you would like to get a quality snow blower that can help you effectively eliminate all the snow from your garden, pathway, and driveway as well, without too much physical effort? 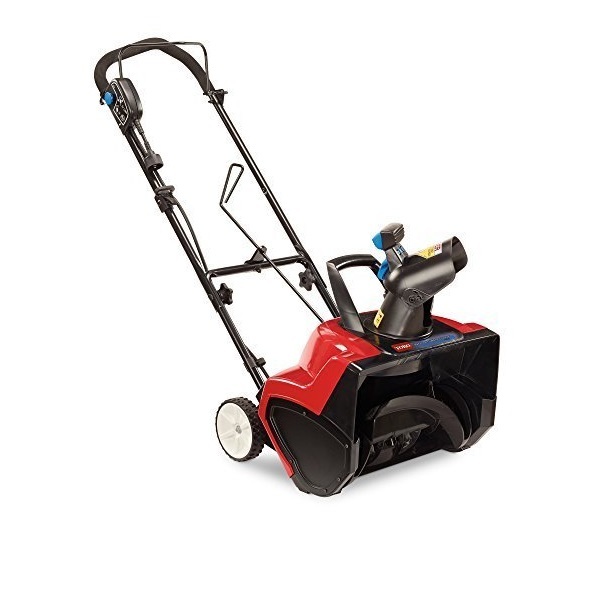 If so, then the Brute 1696666 Single Stage Snow Thrower with Snow Shredder Technology and Electric Start, 22-Inch is exactly what you need. 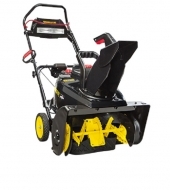 This machine can be purchased these days for $550, which is actually a reasonable price. 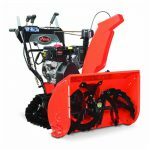 By continuing to read this review, you will find all the necessary information about this product. 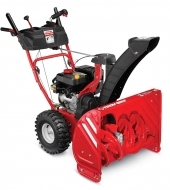 The Brute 1696666 single stage snow thrower features an electric start that makes the entire starting process an easy and quick one, and a 205cc Briggs&Stratton engine that provides uncompromised power and displacement that will actually make tough jobs easy in extreme winter conditions. 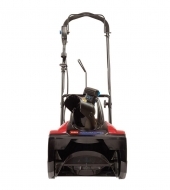 As the name says, it is a single-stage unit, that operates on gas. The serrated surfaces will provide an advanced snow removal power and ice chopping as well. 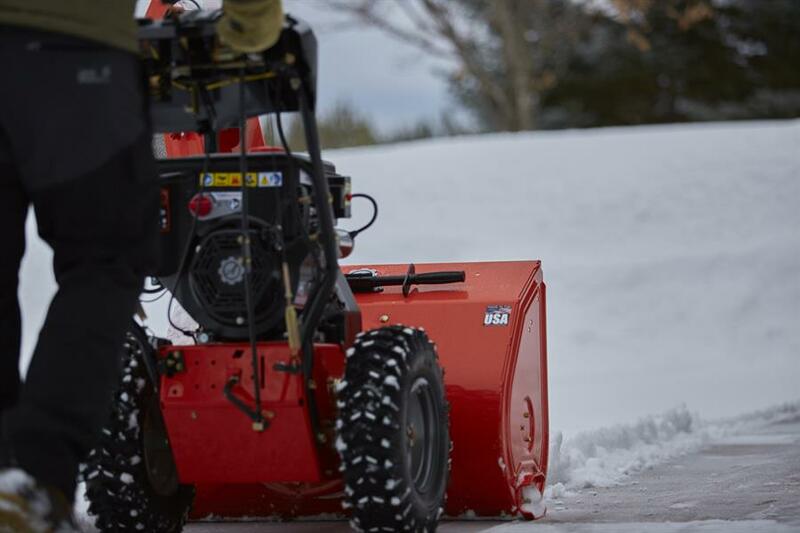 The machine can actually clear down to the pavement, and it has been built to quickly remove light and medium snow. The quick chute deflection and the on-the-go chute rotation control makes this machine simple and convenient as well. There is also a quite large fuel tank. Its capacity is 3.2 quarts. 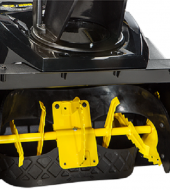 It also features a recoil backup clearing width of 22 inches, a 22-inch intake height, and a 12.5-inch chute rotation. Thanks to the wonderful Shredder Technology, the hard and frozen snow will be shredded with ease and quickly as well. 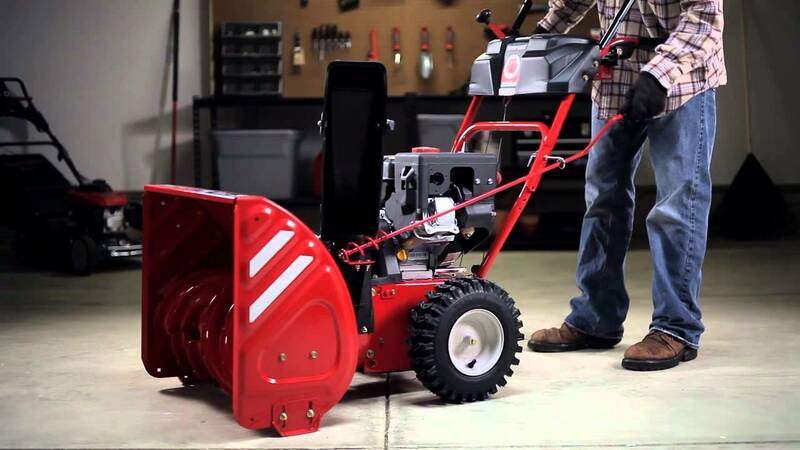 The machine can easily and efficiently remove snow up to 12 inches. The headlight will allow you to operate the devices safely even if there is not too much light outdoors. The recommended engine oil type for this unit is 5W-30. 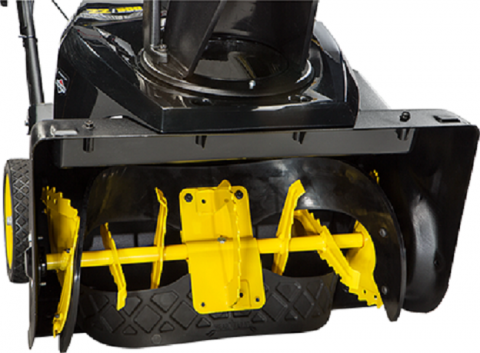 The machine also features a pair of 8×2-inch tires. 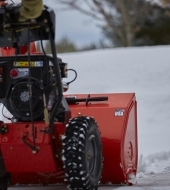 When it comes to snow blowers, what people actually want is to get a machine that will efficiently remove the snow and that will help them spend less time outdoors in the cold. The Brute 1696666 can definitely help you obtain these results and even if it is big, it is actually very simple to operate. 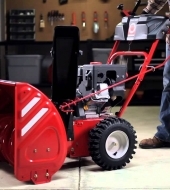 Other units of this type feature a heated handle, but unfortunately, this device doesn’t have this feature, so you will need to make sure you wear comfortable and warm gloves during operation. 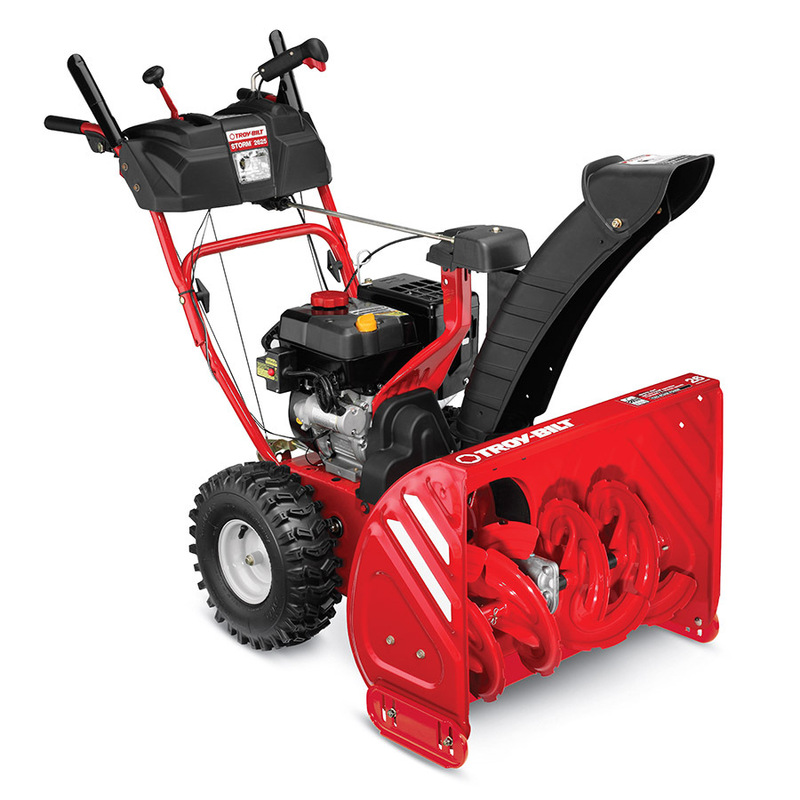 Furthermore, operating this unit in the dark will certainly not be a problem thanks to the dual headlight. 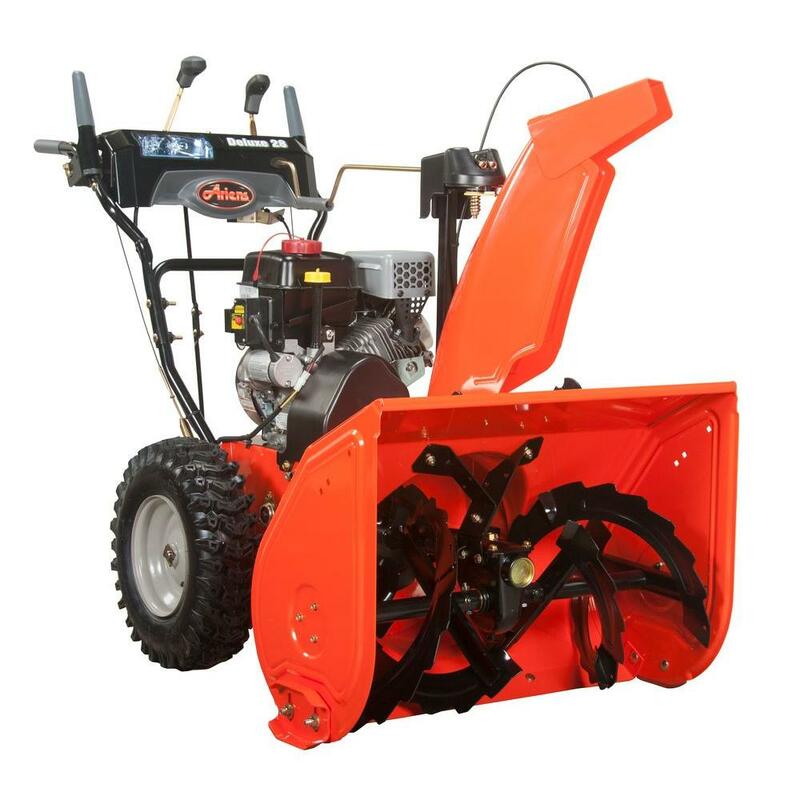 Even if this machine is quite big, you will definitely find very easy to operate it. The fuel tank has a capacity of 3.2 quarts. 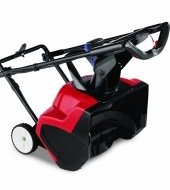 The handle of this machine is made of metal, and it is definitely ergonomic. 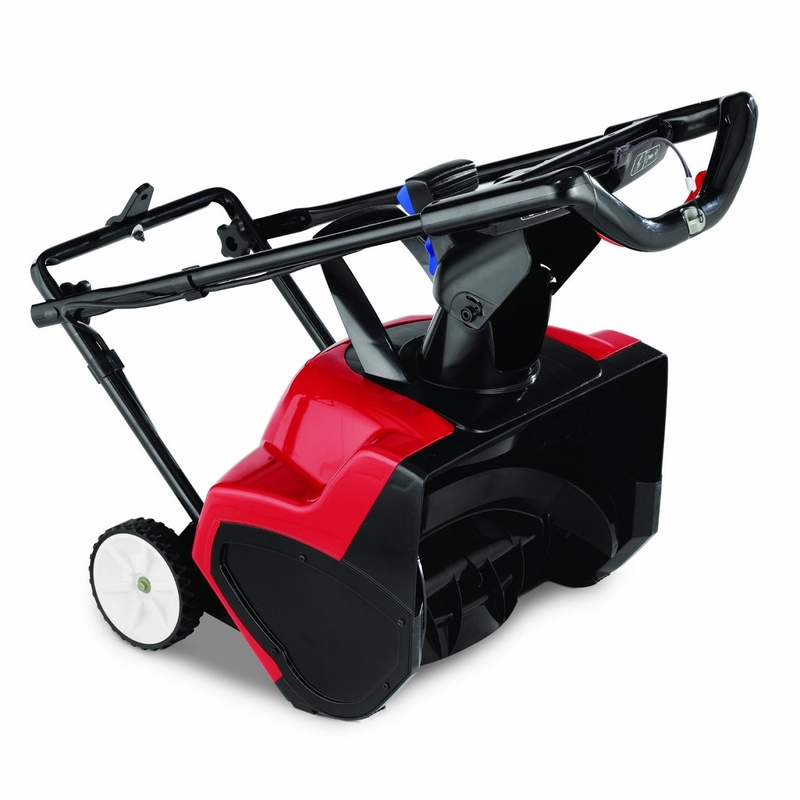 The auger is made of thermal plastic urethane, the auger gear case is made of polymer, and the chute is made of plastic. 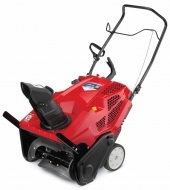 The manufacturer offers for the Brute 1696666 a 2-year limited warranty. 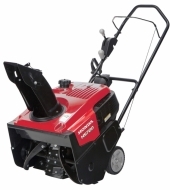 If anyone is interested in more details about this machine, it is free to call the Customers Service department which has the contact details displayed on the manufacturer’s website. 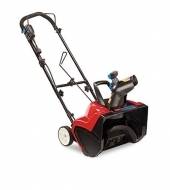 Take into account the fact that this machine is being sold with the user’s manual as well so that you do not encounter any sort of problems when operating a device like this.